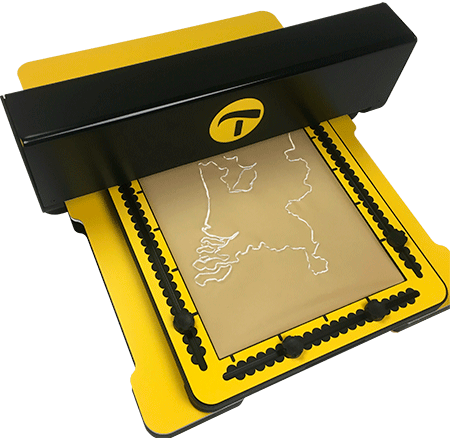 The Motorised Drawing Arm (MDA) by Thinkable is a computer-driven motorised arm that draws tactile graphics by mechanically moving a stylus across the surface of our tactile drawing board. 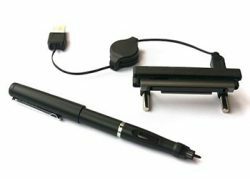 It aims to combine the accuracy of the digital tactile graphics from the TactileView software with the versatility of drawing by hand on the TactiPad drawing board. This way, the MDA opens up unique interactive ways of making tactile graphics easily accessible. 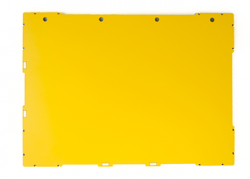 After the MDA sketched a digital tactile design, you can read it and add to it again. 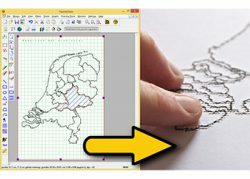 You can add either by using the TactileView software or you can add manually with an ordinary pen. This two-way approach of expanding the design can be repeated time after time by adding more and more elements. 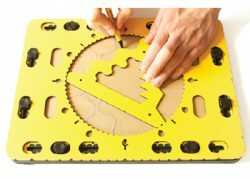 This versatile product opens up the possibility to explore, understand and enjoy an ’emerging’ tactile diagram that ‘develops under your fingertips’. 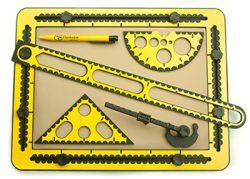 The MDA provides a completely new perspective on creating and reading tactile diagrams. A teacher creates a task in which a tactile diagram is involved. This can both serve as a means to provide information and as a template in which the exercise is made. By dividing the exercise into several consecutive steps, tactile graphics become easier to understand and create a dynamic interaction. 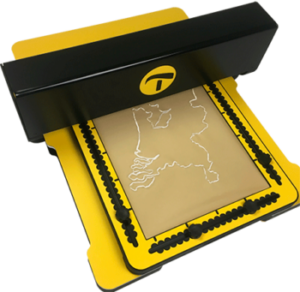 Participate in the classroom by sketching (‘printing’) images from the smartboard or handheld devices on the TactiPad (or multiple TactiPads simultaneously). 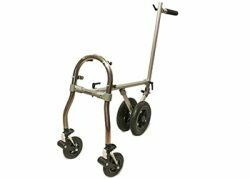 Create a map and add step-by-step topographic or geographic information. Study graphs, geometry, physics diagrams, read and process values, etc. Use the MDA as a document reader for images in schoolbooks. By allowing you to manually add to a sketched image, a wide range of games and puzzles becomes accessible. Print simple designs from the TactileView catalog, such as animals and flowers, as a source for kids to have fun with discovering shapes and drawings. Print simple objects and draw a copy to learn the basics of drawing. Sketch a partly finished drawing and have it finalised. Produce fun drawings with games such as ‘Connect the dots’. Produce schemes for work flow, statistical information, graphs etc. Use it as an aid for communication with colleagues. Sketch the images in textbooks based on the MDA. We highly appreciate your contributions! We would like to invite you to join us in the further development of the motorised drawing arm. Contact us and contribute your ideas!